Here you will find all general info, rules and regulations and forms for Kauai Tahiti Fete 2016 Solo Competition. 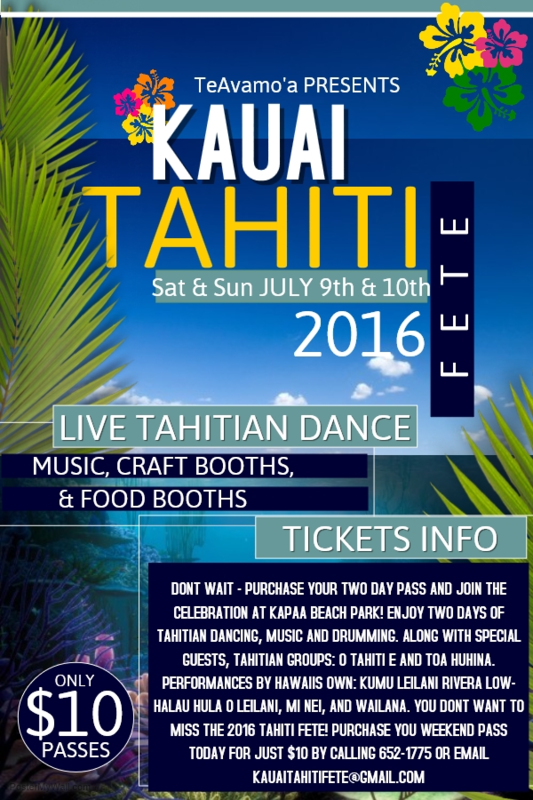 Learn more about Kauai Tahiti Fete 2016 Group Cultural Exchange Exhibition Showcase. Marguerite LAI, director of O Tahiti E, first steps on the stage was at the age of 12. She was nominated in the Order of Arts and Letters and decorated knight of Arts and Letters by the Ministry of Culture of the Republic of France, for her significant contribution to the enrichment of the Tahitian cultural inheritance. Considered and recognized as a cultural expert, Marguerite LAI continues to defend and promote the Tahitian culture through her art. Position held: Head of group Toa Huhina since 2010. Experience: Dancer since 1998, Elected Mister Marquise 1998, Mister Heiva 1999, Tane Heiva 2000, Tane Tahiti 2001, Tane Maohi 2005, Tane Tatoo 2007, Participation in the Marquesas Festival in 2003, 2007, 2011, and 2015. Creation of choreography and costumes. 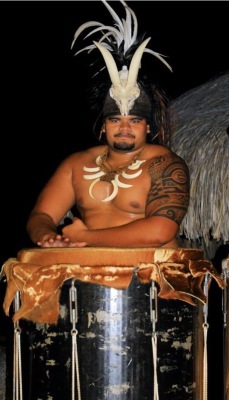 Daniel has ventured to various places abroad such as; France, United States mainland, Hawaii, and New Zealand to promote the Marquesas culture. Position Held: Head womens dancer in Toa Huhina since 2012. Experience: Dancer since 1996. Participation in Marquesas Festivals in 1995, 2003, 2007, 2011, and 2015. 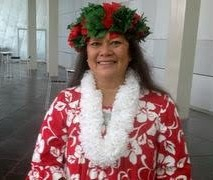 Isabelle has ventured to various places abroad such as; France, United States mainland, Hawaii, and New Zealand to promote the Marquesas culture. Position Held: Musician in group Toa Huhina since 2011.